These Ferro Rod survival toggles offer the perfect way to stay prepared in an emergency. 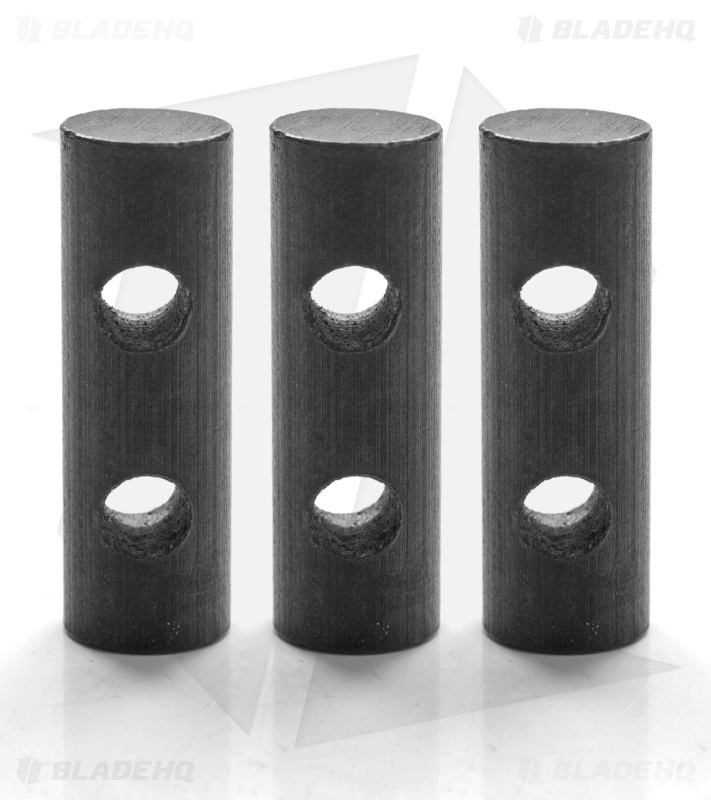 They are made from Ferrocerium fire starting material that will spark when used with a striking surface. Add these to a paracord bracelet as a toggle latch or lanyard for an extra level of survival protection. They come in a natural black finish which will work with all colors of paracord. Step up your survival game with these useful Ferro Rod survival beads.